We have two new Android Wear players this week at CES, kate spade new york and Skagen. 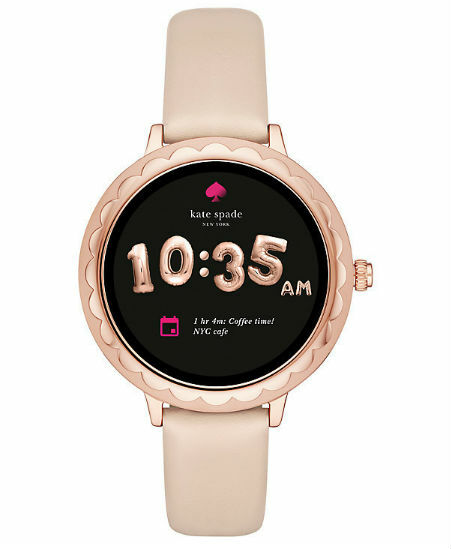 The kate spade piece doesn’t have a name exactly, listed simply as the Touchscreen Smart Watch. However, it does come with Android Wear 2.0, a 1.19-inch AMOLED display (390 x 390 resolution), signature scallop top-ring on the 41.5mm display dial, Snapdragon Wear 2100 processor, and Bluetooth. kate spade’s press release and product listing make no mention of GPS, NFC, or a heart rate monitor. 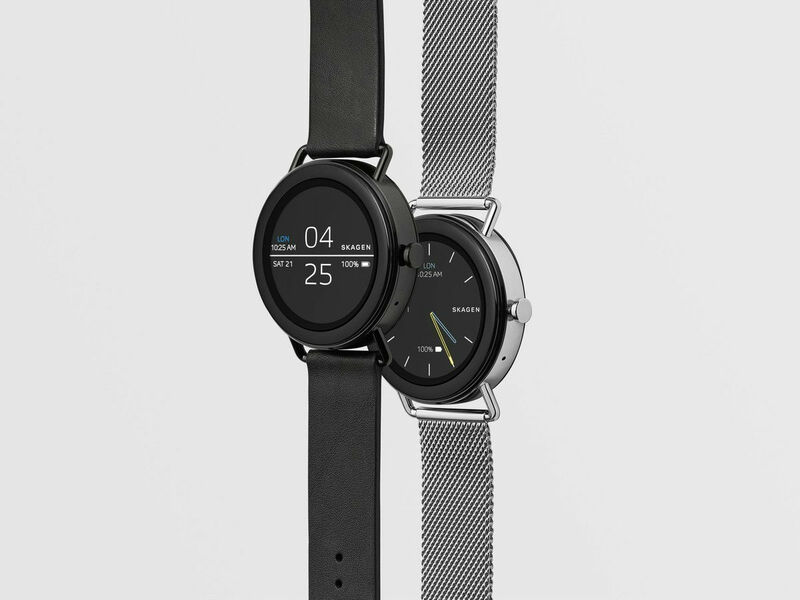 For Skagen, its first Android Wear device is called Folster, featuring an unspecified touchscreen display, Snapdragon Wear 2100 processor, Android Wear 2.0, and extremely minimal design. Sadly, there is no NFC for mobile payments or heart rate functionality. The Folster is not yet for sale or pre-order, but when that time comes, it will be priced at $275-$295 depending on which setup you choose. The kate spade piece is up for pre-order right now for $295, with shipping expected for February 1. As soon as the Skagen is available, we’ll let you know.